We Have The Plan. We Have The Place. Now…We Need Your Help. 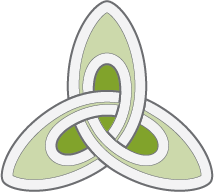 Almost 20 years ago a group of Kansas Citians articulated a vision to create a place that would support, honor, preserve and celebrate the Irish and Celtic heritage of our community, families, and individuals year-round. Our vision has grown and changed to better meet the needs of our community, now our location must as well. Combine Our Successful Learning Programs with an Established Event Space. Owning our new home will allow us to control our destiny. We will see an immediate savings of over $60,000 per year by not having lease or loan payments. By simply maintaining the existing event booking calendar of Drexel Hall, we will be buying a net yearly revenue stream of $100,000 – something we have never been able to match. Through renovations to the building and increasing bookings, we project a realistic increase of net revenues of over $100,000 per year. Drexel Hall, in the Heart of Kansas City’s Irish Community. Events for Us. Events for All. 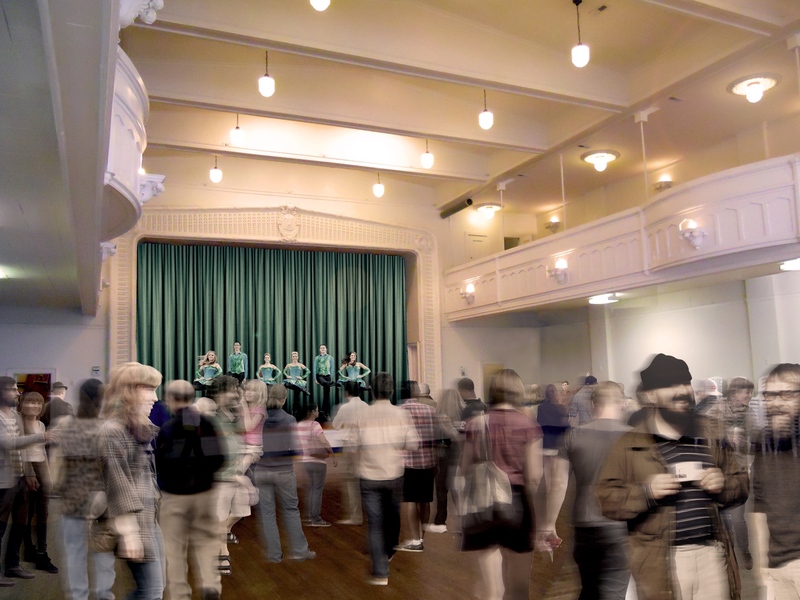 Our first mission is to keep Drexel Hall as an event space for all Kansas Citians to use just as it has been for decades. It is a success and we will do nothing to deter that. At the same time, it is the ideal home for the Irish Center. The Irish Center’s visibility, stature and prestige would greatly be increase by the move to Drexel Hall. The building is visible from the intersection of Main and Linwood. Drexel Hall is a known entity in the event/wedding sector. The Irish Center would immediately be exposed to that segment of the population that may not currently know about us. The building is located in a historically Irish area of the city and within a few blocks of Redemptorist Church, Browne’s Irish Marketplace, McGilley’s Funeral Home, etc. It is on the Kansas City St. Patrick’s Day Parade route and the Kansas City Irish Fest is just minutes away at Crown Center. 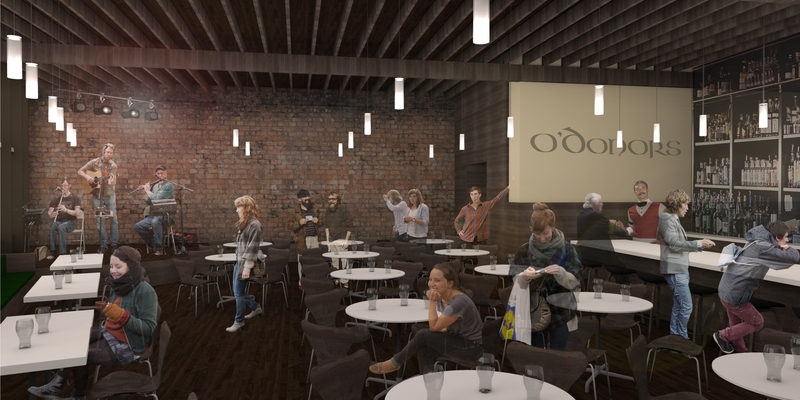 To adequately house the Irish Center and our programs, the building will need to be renovated. 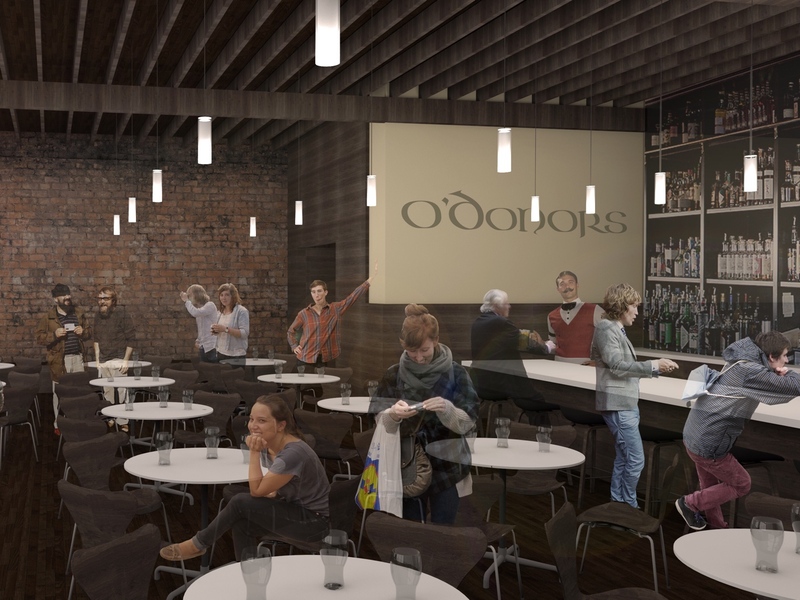 While doing that renovation, we envision the creation of a pub on the first floor facing Linwood. The pub would be a rentable space for events and occasionally open to the general public for happy hours and sporting or concert events. The second floor above the Pub would house the Irish Center’s classrooms, library and offices. We would finally be able to display the entire contents of our Forrest Library collection as well as have simultaneous classes. 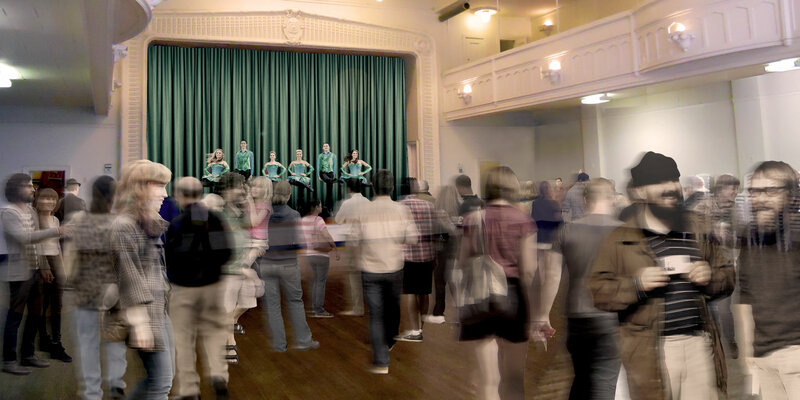 Our need is urgent, but with your help, we can create an Irish Center that generations of Kansas Citians can enjoy.